This is a fully guided, small group experience. Your vessel will cruise to Bonnet Island (approx. 30 mins), located just inside the entrance to Macquarie Harbour. When you arrive, your guide will take you to the lighthouse and tell you about the local history as you watch the sunset. Return to the boat for a light supper of Tasmanian cheeses and a hot or cold drink. Then step ashore again to see the little penguins arrive home from their day at sea. 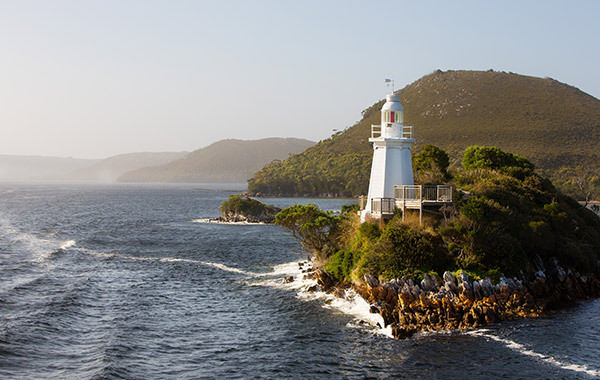 Guided small group tour (maximum of 11 passengers), torches, two 30-minute cruises, light refreshments and supper. Departs from the Gordon River Cruises terminal 30 minutes prior to sunset. Please confirm departure time in advance. 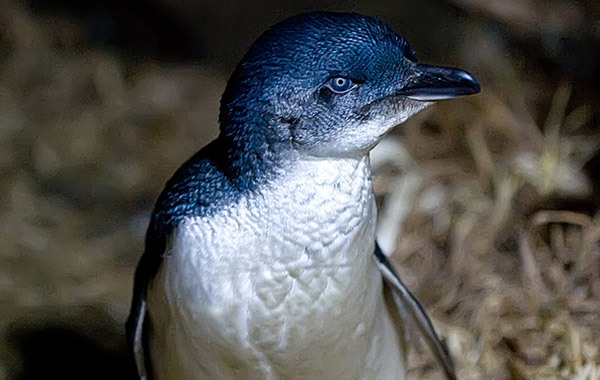 Closed annually for penguin breeding season from mid-September to mid-October.